Burj Al-Luqluq and Qudsuna Gathering celebrating the 41st memory of the Earth Day by arranging a Marathon in Bethany and another around the walls of the Old City of Jerusalem. 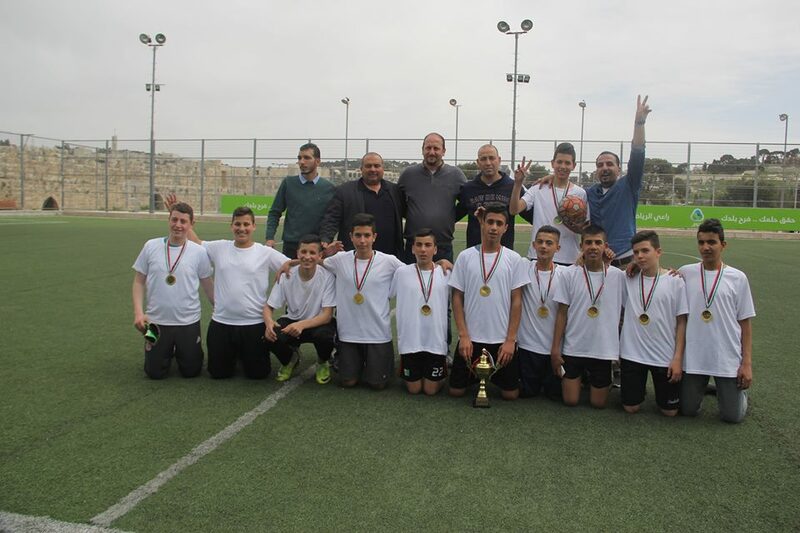 The event also included a number of recreation activities and a football tournament for the students of Al-Aytam School. At the end of the day, the winning teams received certifications and took a number of memorial photos.